@themanofsteel90 definitely not him. I follow because its funny. 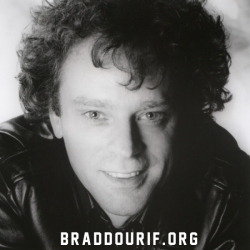 And I, of course, like Brad Dourif fans!